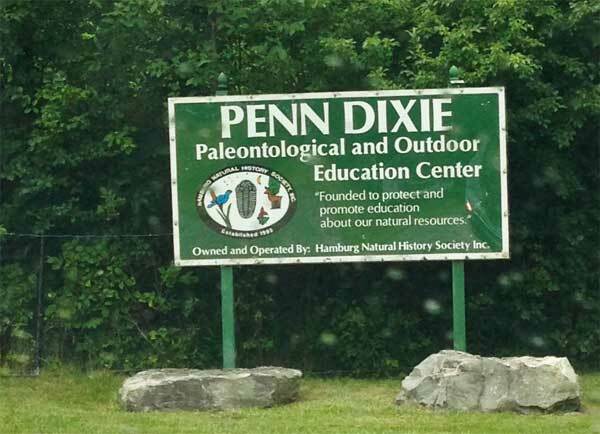 This past weekend we decided to finally check out Penn Dixie Paleontological and Outdoor Education Center. We have been meaning to go for quite some time now, ever since one our friends mentioned it to us. The weather was perfect for our expedition. It was cool and gray sky. 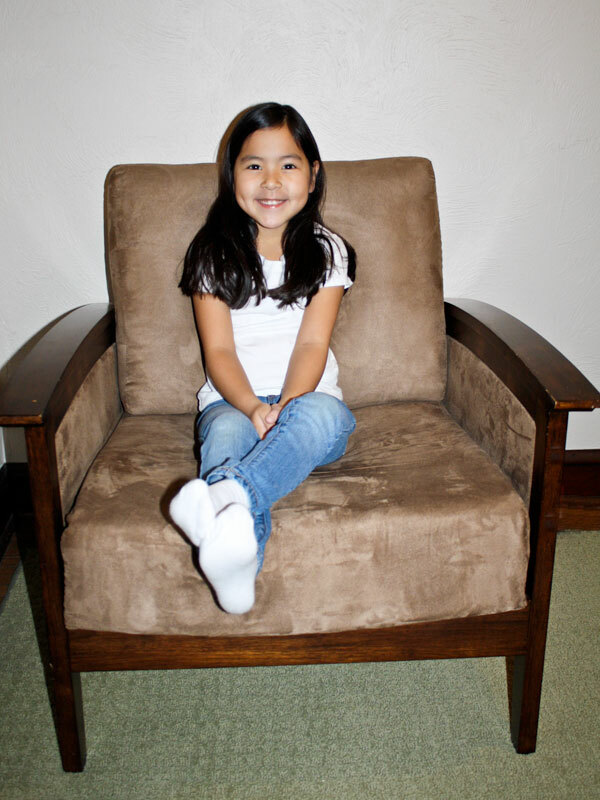 Future Spelling Bee Champ from Barbara Johnson on Vimeo. 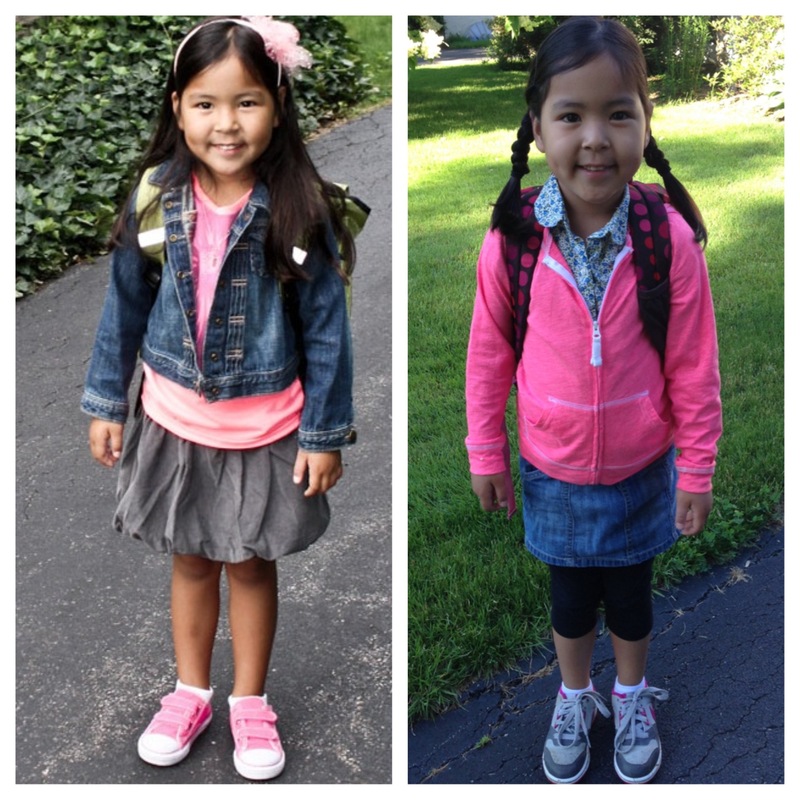 It’s hard to believe that it’s the last day of the school year. 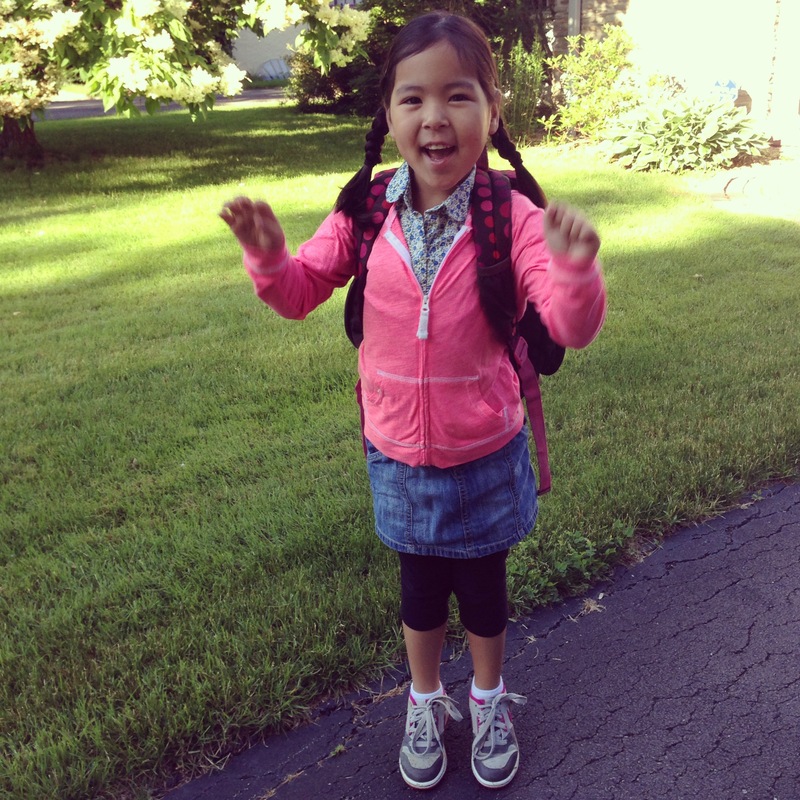 Last day as a Kindergartener. The weekend started off with Dagny’s end of the season festival for her soccer team, the Mustangs. Dagny was very excited to get her trophy as all the kids were. She’s gotten quite good this past season. 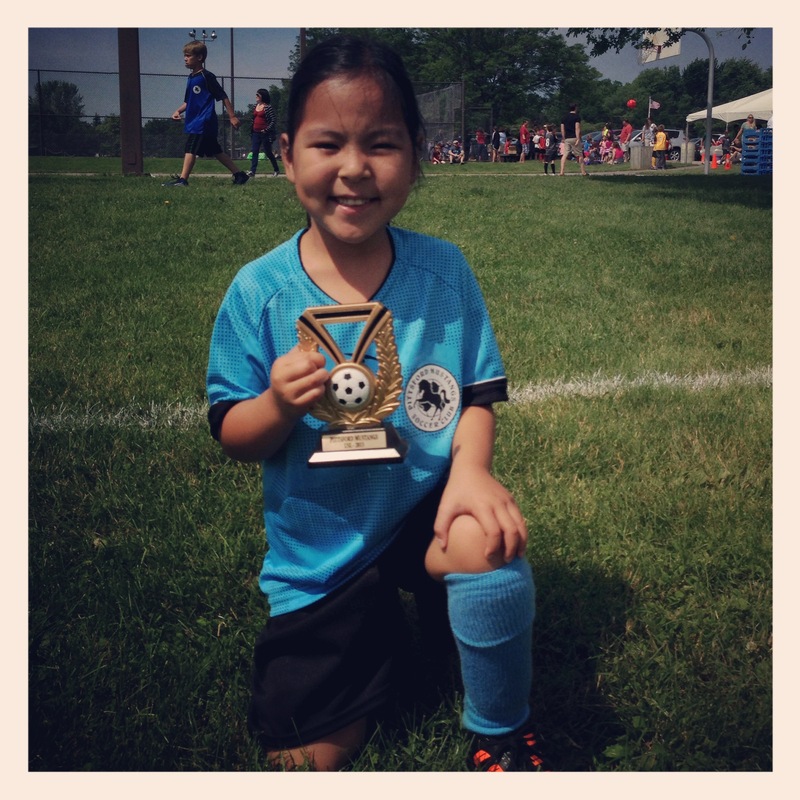 She’s much more confident out on the field and with that she has scored many goals. I am very proud of her determination. It’s a great quality to have.